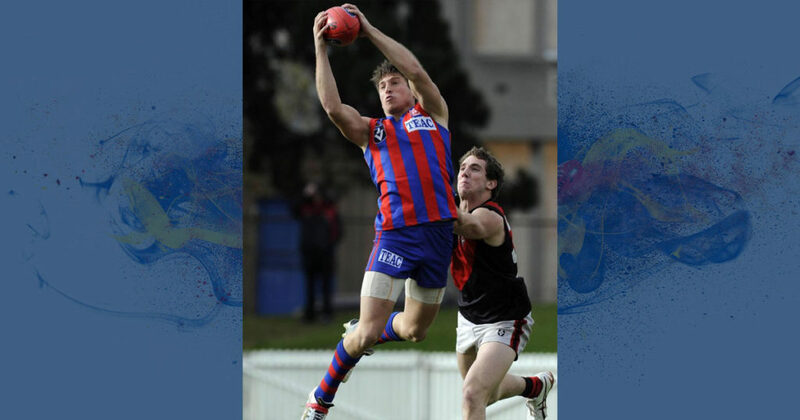 The club is excited to announce that former Port Melbourne forward Josh Scipione will don the Blue & Gold in 2017. Josh recently brought to an end a successful eight year, 65 game career at The Borough that saw him slot 115 goals. His time at Port has come to an end due to injuries, which have hampered him in the last couple of seasons. Just three years ago he was representing the VFL state side and touted as a possible draftee. At just 25, Josh should be entering his prime, so we look forward to working with him to tailor his program and give him every opportunity of playing regular football again. At his best, Josh is a dynamic goal kicking forward, renowned for his hard attack at the contest and long left foot kick. He was also highly regarded as a leading figure in driving the culture within Port’s four walls. In recent years, we have been fortunate to welcome the likes of Xavier Murphy, Matt Fieldsend, Dan Keely and Jake & Sam Williams back following their VFL experience. To add Josh to our ranks is a significant coup and exciting for his new teammates and our members and supporters. We welcome Josh and his family to the Blue & Gold.